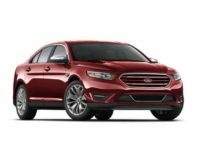 When you’re considering leasing a Ford auto, like the Taurus Sedan, Mustang Coupe or Focus Hatchback, your first thought should be of Car Leasing Queens. All throughout NY state, clients are loving what we do. 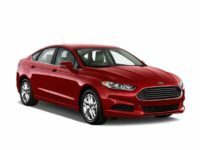 We’ve got the best deals on Ford and other vehicles to be found anywhere in the area! 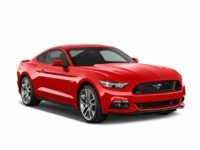 The industry-changing online vehicle procurement system pioneered by Car Leasing Queens is the supreme way to get yourself a classic and reliable Ford automobile. It allows us to shave overhead costs down to the bone to give you the lowest monthly rates of anyone in the business! 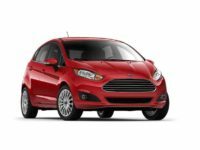 And that same system enables us to offer you a selection of cars untouchable by any other agent in the state. Since we don’t have to keep a huge stock of vehicles on a car lot with limited space, we save money and leverage our relationships with other dealers that we’ve built up over the years to bring you a nearly-unlimited variety of autos! 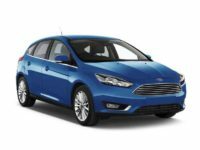 Whether you’re considering a new Transit Van, a GT Coupe or a Fusion Sedan, we’re certain to have it in stock and in the exact color you want, with a wide choice of specific factory options! 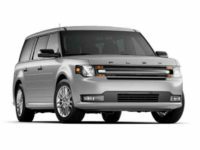 And when it comes to leasing convenience, we’ve got all the other agencies beat with our electronic system, because it means you never have to leave the comfort of your office or home to get the vehicle you want! With so many benefits, why would you consider getting your next lease from anyone else? 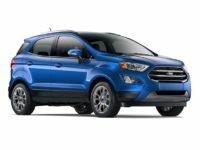 Call us directly at 347-732-2203 to find out what we can do for you, or browse our online inventory page to pick out your new car right now! 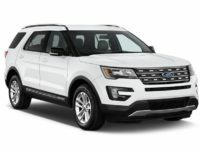 Where other agencies will make you jump through hoops to get the car you want, inconveniencing you and making you waste your time to suit their needs, Car Leasing Queens works with you to make the process of Ford auto leasing convenient and incredibly easy! In addition to leasing, we’re also in the business of convenience and we’re the best at it of anyone in NY! 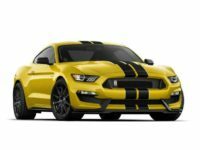 We would never ask you to come visit a car lot far out of your way, that’s why we created our online showroom! 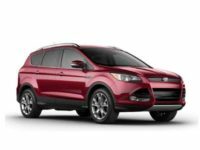 The entirety of our auto selection — including the Flex Wagon and the Fiesta Sedan, among other recent-model Ford automobiles — is posted on our inventory page to simplify the your shopping experience! And when you’ve found the car you desire, you’ll never be harassed, pressured or hustled by an army of pushy salesmen — our sales professionals are here to help you and guide you, not bother you! 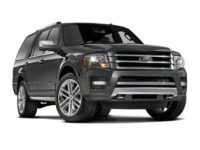 When it comes to financing, Car Leasing Queens has formed close relationships with lenders and financial institutions all throughout the state, so we are able to often negotiate better financing terms and interest rates than other Ford auto leasing agencies can even come close to! You’ll also never have to spend time in a cluttered leasing office filling out paperwork. The only paperwork we require of you is the application form and a few details on the contract, as well as your signature on the final documents. Nobody does convenience like we do, so come find out how easy it can be to get into your new lease! 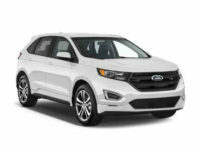 Dial us up or check out our inventory page right now to get started!